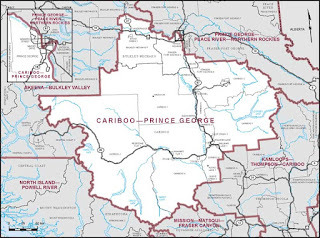 Cariboo-Prince George is large and remote, making up some 80,000 sq. km. of central BC and includes the cities of Quesnel and Williams Lake. 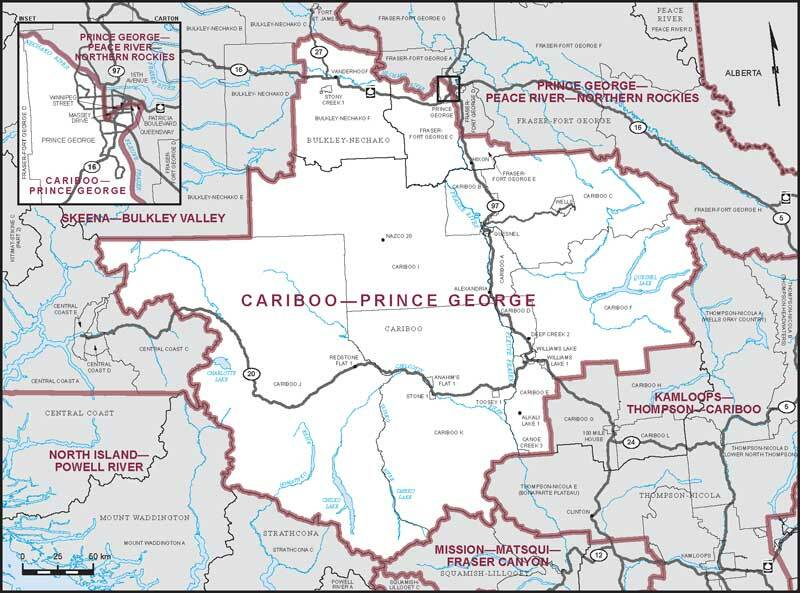 Cariboo-Prince George is not a place that one would expect the Conservatives to be vulnerable—it has been reliably Conservative since the late 70s. The key is that anti-Harper voters support the NDP.